Our next delivery date is Monday, April 22nd. Thank you Epic Baskets for your quick response to my order. It was delivered when promised and the recipient could not stop bragging how beautiful the basket was. I want tell you how exceptional Gabriela has been with my transaction. She was sensitive to the situation and responded to my desires and concerns. My basket was well received and my family knew there was really love involved. Wishing you continued success! 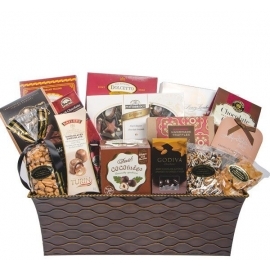 We have relied on Epic Baskets for beautiful gifts over the past 5 years. 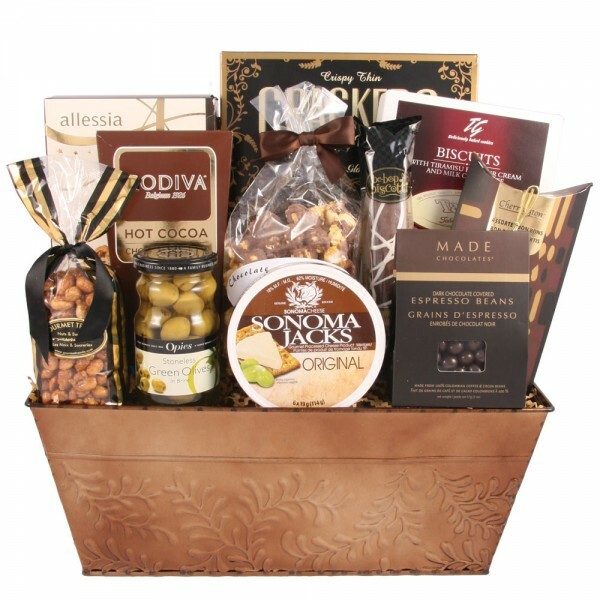 Whether it’s ordering a basket from their website or a customized order for that someone special or special event Epic Baskets has always delivered fantastic gifts. 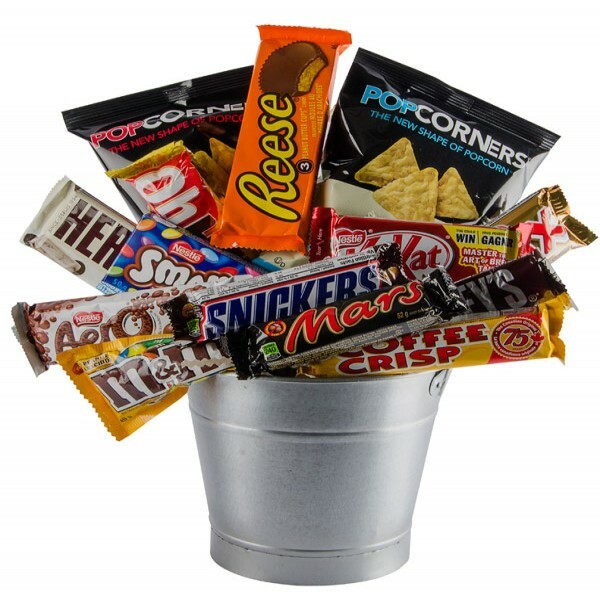 Epic Baskets definitely has something for everyone! 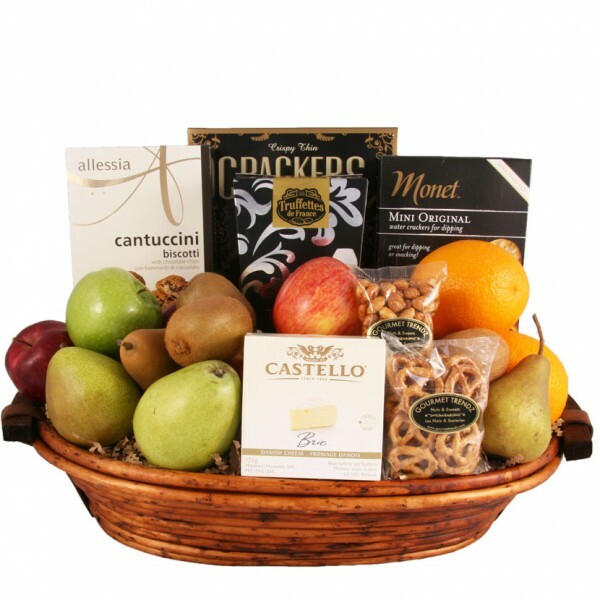 Fresh fruit baskets are the perfect healthy gift. 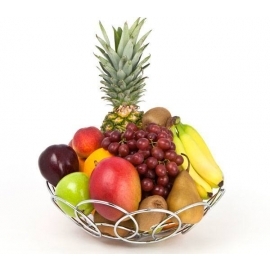 We offer a variety of fresh fruit baskets to choose from. Our unique baby boy and baby girl gift baskets are sure to bring smiles all around. 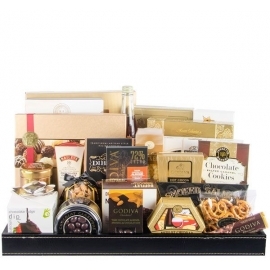 Filled with an assortment of mouth-watering chocolates, these wonderfully arranged gift baskets come in a variety of sizes and presentations and are suitable for any occation. 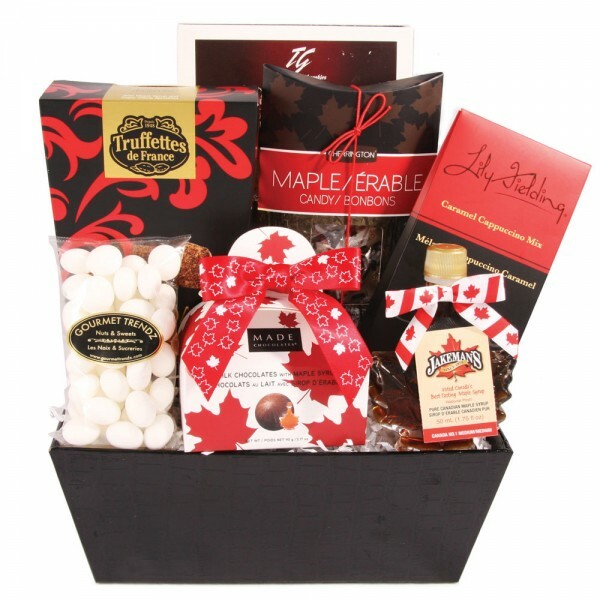 We offer shipping to Toronto, Mississauga, and surrounding areas, as well as across Canada and into the United States. 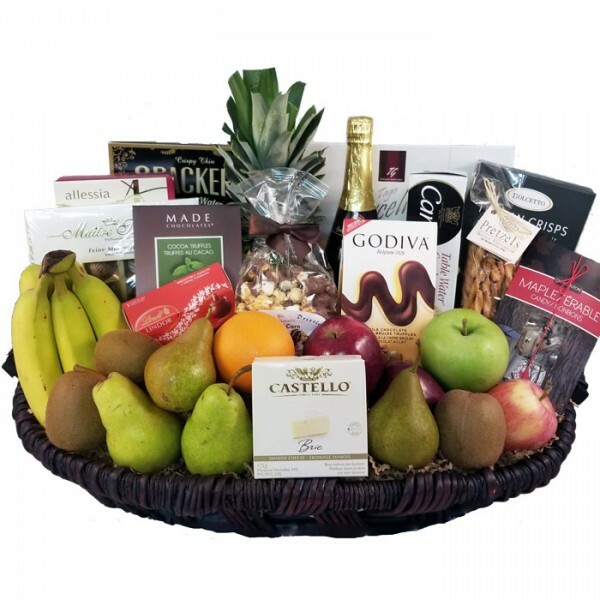 Fresh fruit baskets are the perfect healthy gift. 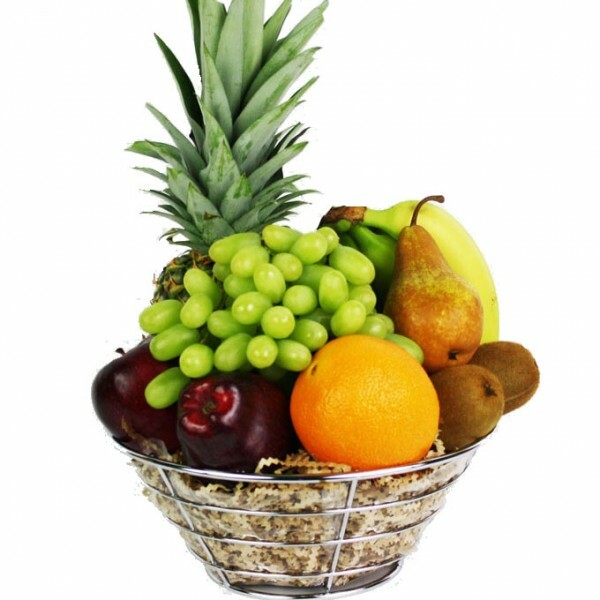 We offer a variety of fresh fruit baskets to choose from. Select the style that best suits the person you would like to impress. 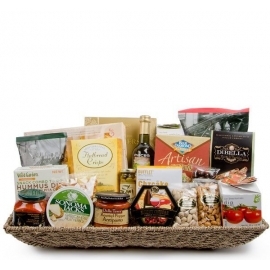 Our gourmet fruit baskets are made with only the freshest hand-picked fruit. Our unique baby boy and baby girl gift baskets are sure to bring smiles all around. 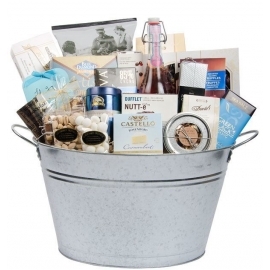 Our gift baskets are the perfect gift for a fist visit, a baby shower or any other related occasion. Order online or call one of our helpful staff. 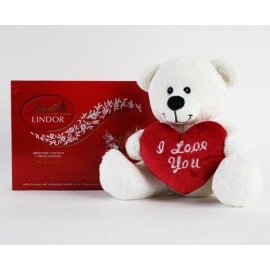 Delivery is available across the greater Toronto area. 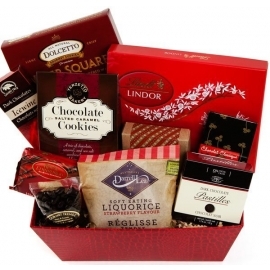 At Epic Baskets, we are committed to satisfying our clients gift-giving needs. 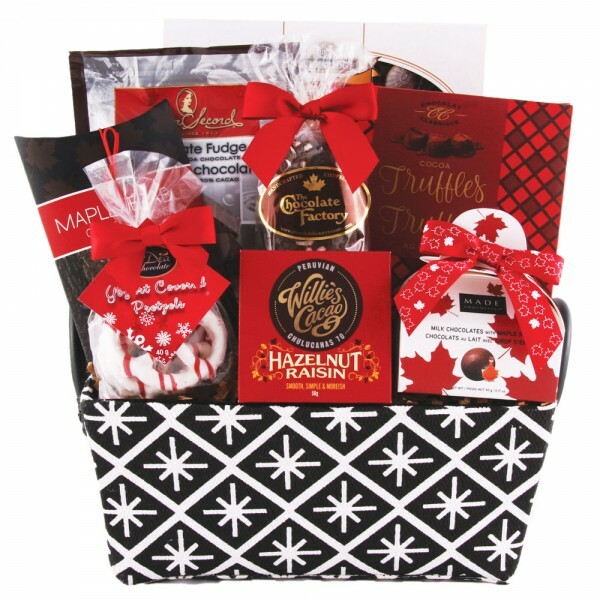 Our product selection, unique containers, rapid delivery, competitive pricing and customer service are all part of our gift basket package. We take pride in meeting your needs. We are constantly looking for new and interesting products to update our line.